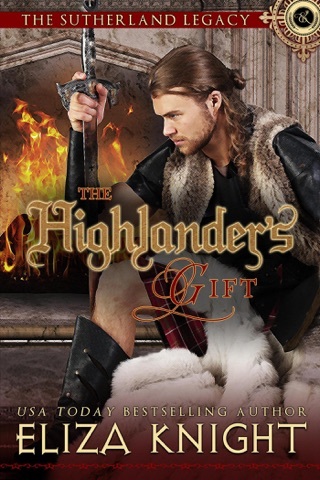 Book 6 in the USA Today Bestselling series, Highland Bound! Logan is trying desperately to bring his wife back to him, or to travel himself to modern times... Life without Emma is not worth living, and he's willing to move heaven and earth to find her. Will Fate bring them back together? Is their love doomed to be a fleeting memory?